» BunsenLabs Hydrogen ARM edition? Re: BunsenLabs Hydrogen ARM edition? No way, the system start, I can login as normal user or root but... with normal user the system hang with a black rectangle in the middle of the screen. With root user the login process ends and can launch some apps but all of then have decoration window but nothing inside: useless. And also the network is go,the system don't show anything except loopback in ifconfig. Conclusion: no BunsenLabs on ODROID-C1 with Debian Jessie minimal. @manuti: Sorry to hear the build isn't working for you. Twoion still deserves kudos for volunteering to build this; hopefully you'll be able to help him get this off the ground. Probably don't even need (or want) AMD microcode and Intel graphics support on an ARM build, huh? As for Flash, it looks like this can be downloaded as an .apk. No idea if .apk packages are Debian compatible though. Another try with ODROID-U3 .... and full working except the network. This would be cool to get, it's a shame that I don't have any idea on what I am doing when it comes to making cross-architecture builds or such. But here is hoping to see this come to day of light and continued. If I have a program source, couldn't I just make/compile it to work on i386/amd64/armhf without trouble or is there some code level mojo that needs to be sorted out? flashplugin-nonfree (NSAPI) is not available for ARM architectures AFAIK. You need to use Google Chrome/Chromium ARM builds plus PAPI flash. amd64-microcode is nonsense on an ARM system per se; but what do I know about what plan to do with it. i965-va-driver is indeed not available. I assume that this stems from code-level incompatibilities (but IDK). I did try it and it worked very well. Inspired by this thread (thanks to all above! ), I tried to netinstall bl on top of raspbian jessie lite on a Raspberry Pi 3 yesterday and it worked pretty nearly. A problem came when bl-welcome wanted to enable non-free and contrib repositories and I wonder if someone could give me advice on how to fix this in a better way than I did. The script couldn't enable them by itself because, I guess, it tries to edit the debian.org line in sources.list, but that line doesn't exist in the raspbian version. Even so, editing by hand was not enough because the Debian repository keys were missing, so apt-get update complained that it couldn't authenticate. (Sorry if I'm talking rubbish here. I don't really know what I'm saying. Probably obviously.) It seems I should have had something called debian-archive-keyring. Trying to apt-get install that package, I was told that it was being substituted by raspbian-archive-keyring which was already up-to-date. So the rest of the story is fairly sordid and probably irrelevant. I managed to download and apt-key add the keys from debian.org, and although apt was still complaining something about NO_PUBKEY, it did update, and bl-welcome managed to install a ton of stuff. When I rebooted, it looked like Bunsen! Tint2 was missing and had to be installed by hand, the keys bound to things like "bl-text-editor" don't work yet, but otherwise it seems fine and really okay to use as a sometimes sluggish desktop computer. It played a youtube video fine but not full screen. So I'm hoping fixing the step enabling non-free and contrib is the only major issue here, and if that can be fixed, it will be clear sailing. Any ideas? Thanks in advance! PS In case anyone is going to try to repeat this I should mention that raspbian lite creates a very small partition for the system which, if unmodified, results in "device full" errors during the netinstall. I would be very interested in an ARM edition of BL for my Raspberry Pi 3. Actually, turns out I decided to get off of armel due to support and am on armhf now. Seems it is supported already. I was able to add the repos, but I am not quite sure how best to install the packages on this. 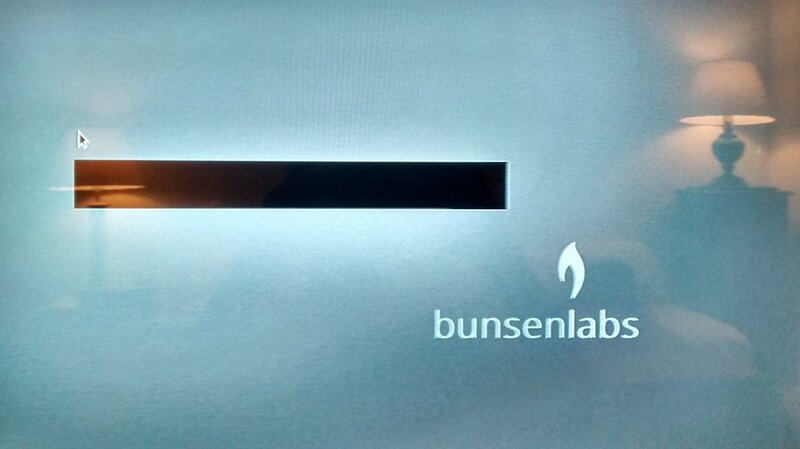 Should I just start installing bunsen-* stuff? Will I end up with a working desktop? I have now finished compiling an ODroid XU4 Debian Jessie raw image to be flashed to an sd or emmc. I used the Armbian project to be able to do it. I had to create my own image since the Armbian project owner doesn't have a precompiled one without a desktop. I plan to try this thing out by adding in the bunsenlabs repos and packages, however I am again not sure if I should just start by running bunsen-welcome or install packages individually. If I can get this to work well, then I could quite easily hook into Armbian's closing script execution and execute my own commands to add the repositories and then install some packages before closing out the image. We could easily offer up precompiled bunsenlabs images for every single board computer that Armbian supports by doing this. Armbian even has a flag for BUILD_ALL (cycle through all available board and kernel configurations and make images for all combinations). I think by offering the sbc images it would make bunsenlabs an even more popular solution for minimal installs and ultimately garner more widespread adoption of bunsenlabs for people who try it out on their sbc's. I know this is an old post, but +1 here for BL on my ODROID XU4 too! I may try the latest Helium to see if it works, as I know there is armhf support in the repos now. Binary packages from BL Helium + Stretch-Backports are not available for Debian ARM archs at the moment because the pbuilder crosscompiling scripts for that were/are broken in Debian 9. I can look again sometime but I don't think it got fixed. Of course packages which are architecture 'all' (most of our packages) will work. When using these on ARM, you'll not get updates to tint2, jgmenu and the flashplayerplugin fix for Firefox which be now are shipping but otherwise you'd be fine. Sterling idea. 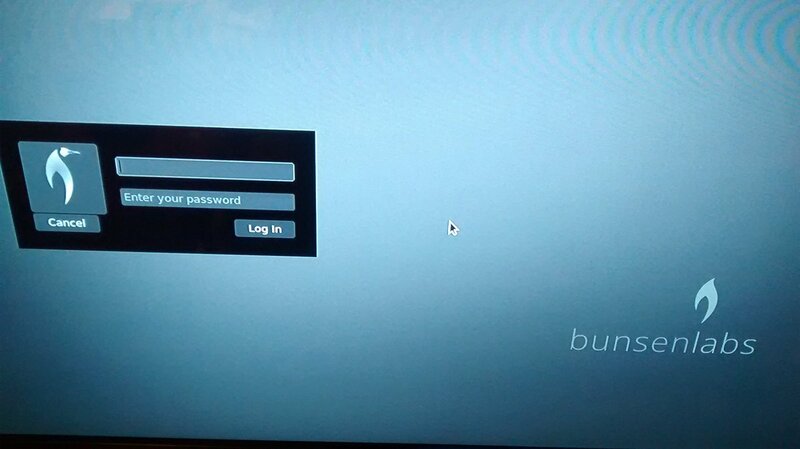 I'd simply love Bunsen on my laptop, pen drive and odroid / arm device. Any way I can get it, I'd support and be in favour of. So maybe a rolling release arm image for Raspberry with BL Openbox...it would be really fancy. Hello, I have successfully installed Bunsenlabs Helium packages (all with architecture 'all') on top of a minimal Openbox setting with roxterm-gtk3 terminal, geany and pcmanfm running on Raspbian Lite Stretch (through PINN online installer which is a great commodity for writing your chosen system to SD card). Then I added Synaptic and Gdebi and other missing packages (xfce4-screenshooter) so that menu launchers could work. Only jgmenu for armhf is missing. I'm willing to introduce it to my students next year because it allows no distractions from coding. It would be nice that BL developers could provide a script that downloads BL keyring, adds BL repos to sources.list and installs automatically all required packages to have a fully working BL Raspbian flavour. This could be easily applied also to forthcoming Raspbian Buster with Lithium as well as to other architecture (see arm64 for Pine Book for instance). I'd love to see a screenshot of your desktop! The openSUSE Build Service will build armhf binaries for Stretch, if any are needed. It's called "armv71" there, but the packages come out as armhf. I still can't get pbuilder or sbuild to do it in Stretch. I just recompiled jgmenu, tint2 and flashplayerplugin from deb sources in the BL deb repository using dpkg-buildpackage and I got deb packages generated for armhf! So it should be quite easy for BL Lithium as well with next Raspbian Buster.